After rendering the new Audi A4 in a new avatar, Audi India is now readying itself to launch a new product in the domestic market. Audi India has successfully expanded its foothold in the domestic market and no it eyes to reign the luxury segment in India by the year 2015. 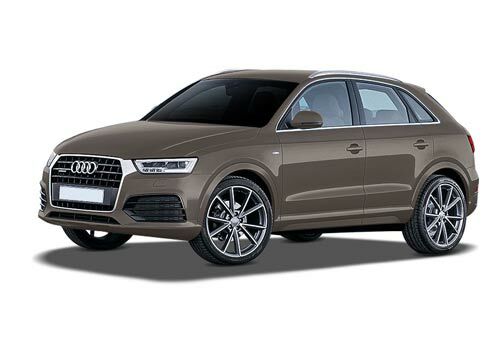 In order to do so, Audi has planned a slew of launches in 2012; Audi Q3 which is slated to be launched in June 2012 is a compact SUV and a completely new product for India. Audi is expected to price the compact SUV competitively at around Rs 30 lakhs, it was being speculated earlier that the Audi Q3 will be priced on the lines of BMW X1, but now rumours suggest that the Q3 price will be placed a notch higher than the X1 SUV. The reason behind a slightly higher price tag of Q3 is that it will be launched in four wheel drive option which lacks in BMW X1. However, the company can spawn a 2 wheel drive variant later, but as of now a 4WD variant is anticipated. The dimension of the SUV would be somewhat like this, the SUV is expected to be 4.39 meters long, 1.83 meters high with a boot space of 460 liters. The boot space can be stretched to 1365 liters if rear seats are folded. Audi Q3 will not be assembled locally in India and will enter the domestic market through CBU route; however CKD operations are on cards which may be triggered later. Audi Q3 will come housed with a 2-liter TDI diesel engine capable of generating 176 PS of power; the 2-liter TFSI petrol engine variant could be launched later. The 2.0 liter diesel engine is the same engine that powers Volkswagen Passat sedan. The diesel engine will work in harmony with the 7-speed S-tronic box, Audi will also offer paddle-shifters mounted on the steering wheel, but that will be optional. The standard features includes, daytime running headlamps with LEDs, Start Stop system and Quttro 4WD system. The interiors will have resemblance with Audi Q7 and will flaunt dual-tone cabin leather seats rendering a cutting edge feel to the SUV. 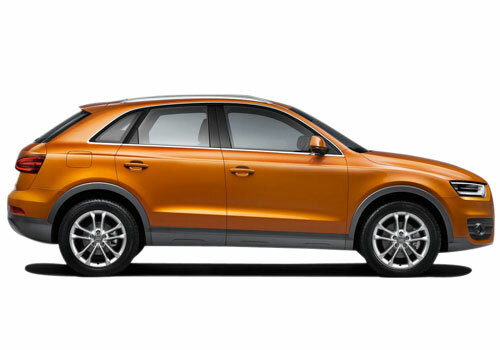 Conceived on the Volkswagen Tiguan SUV, Audi Q3 is going to be the cheapest SUV in the clan of Audi India. 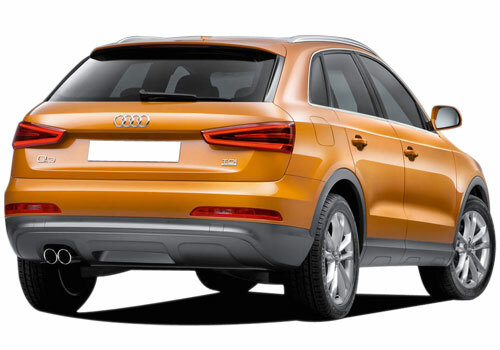 Audi Q3 compact SUV is expected to further enhance Audi’s grip in the Indian car market.